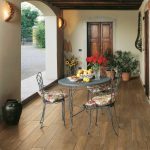 Bring the character, warmth and natural charm of wood in to your home without the complexities of installation and maintenance. 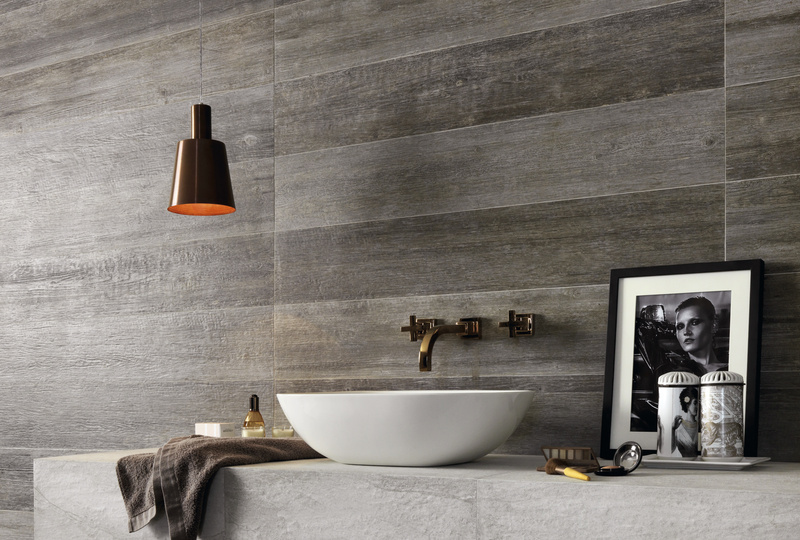 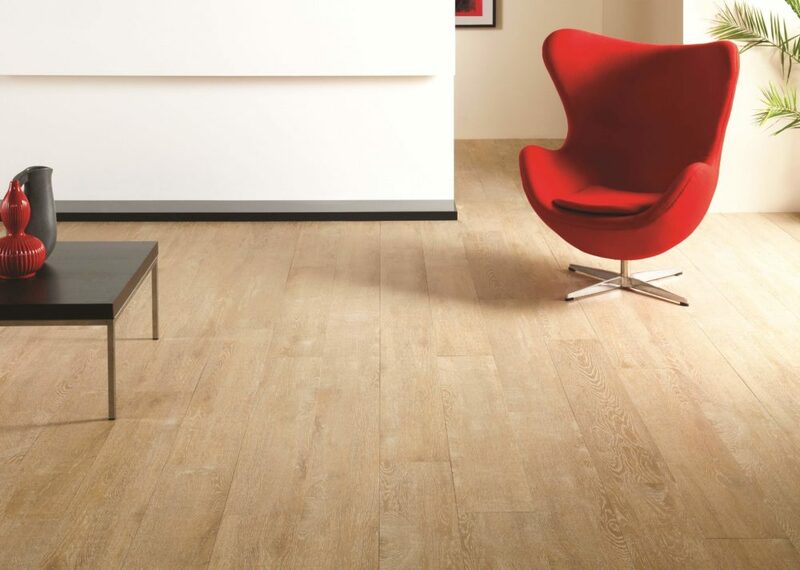 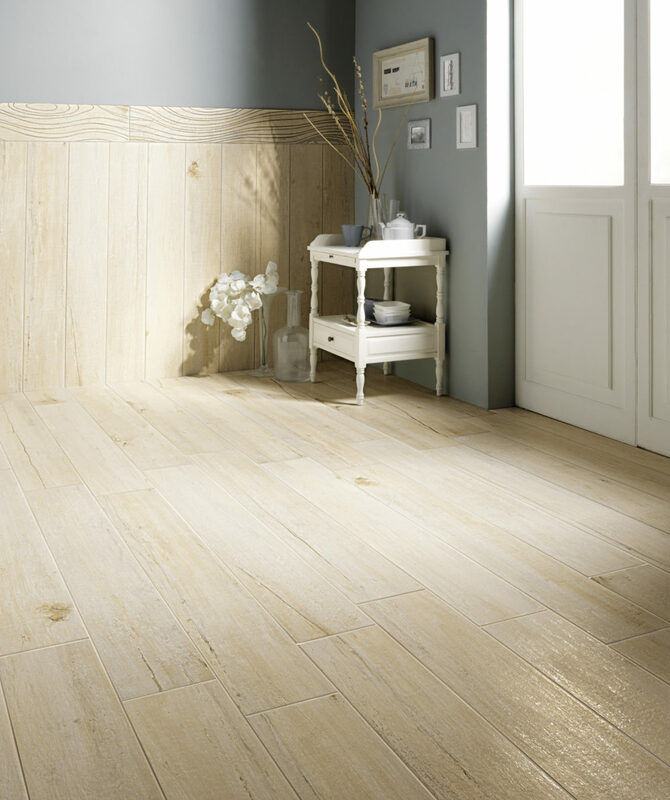 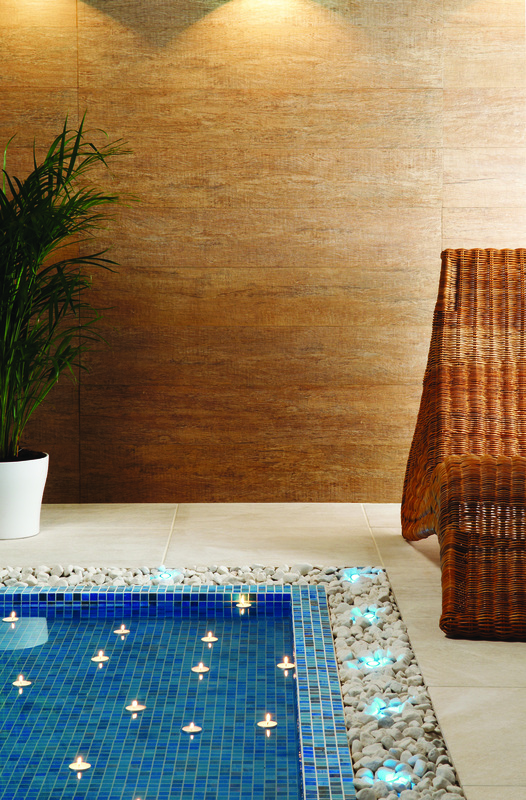 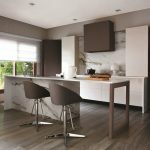 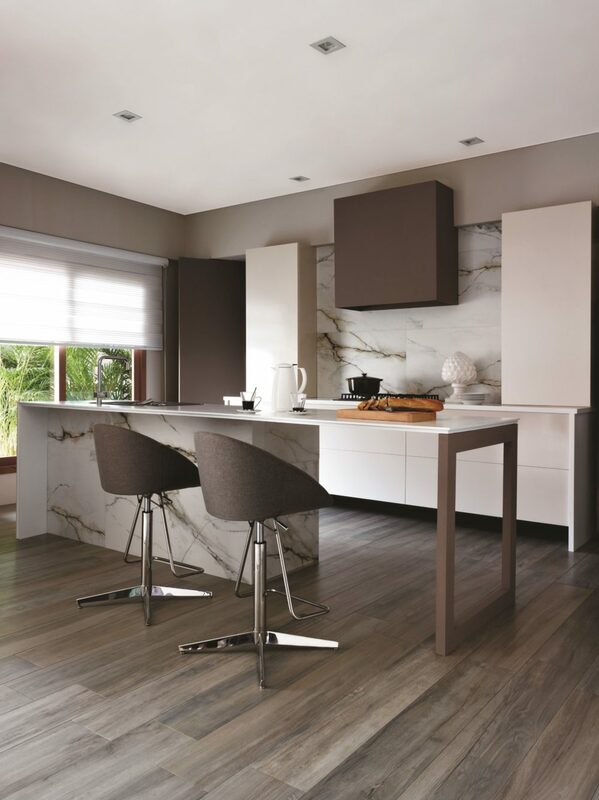 Our beautiful wood effect porcelain tiles are a practical and popular choice for many homes. 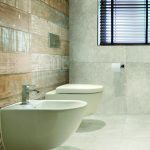 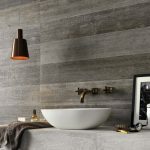 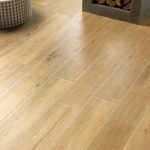 An elegant and versatile alternative to real wood flooring, wood effect tiles can be used in areas that engineered and solid wood can’t such as bathroom floors. 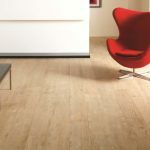 No acclimatisation required, no bowing, no expansion and no scratching! 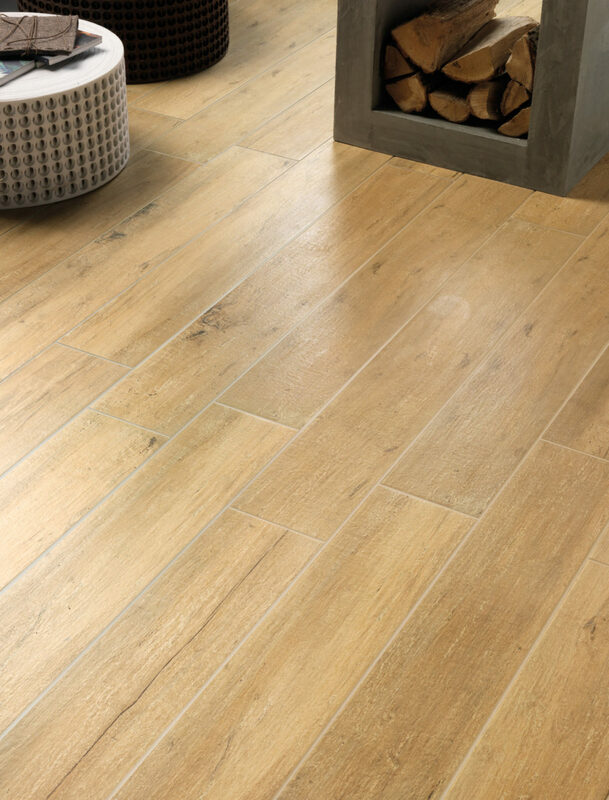 Easy to install, minimal waste from cutting and 100% waterproof, our wood effect tiles are an ideal range for those who want all the practicality of glazed porcelain with the beauty of wood. 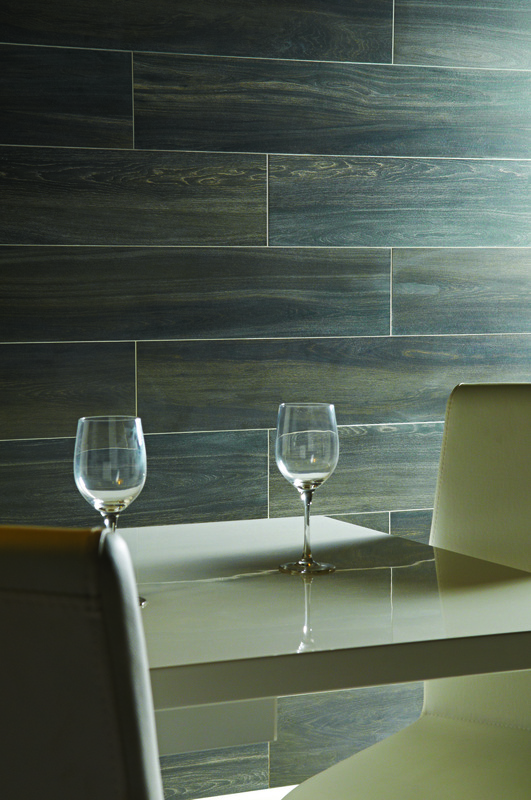 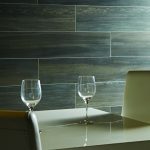 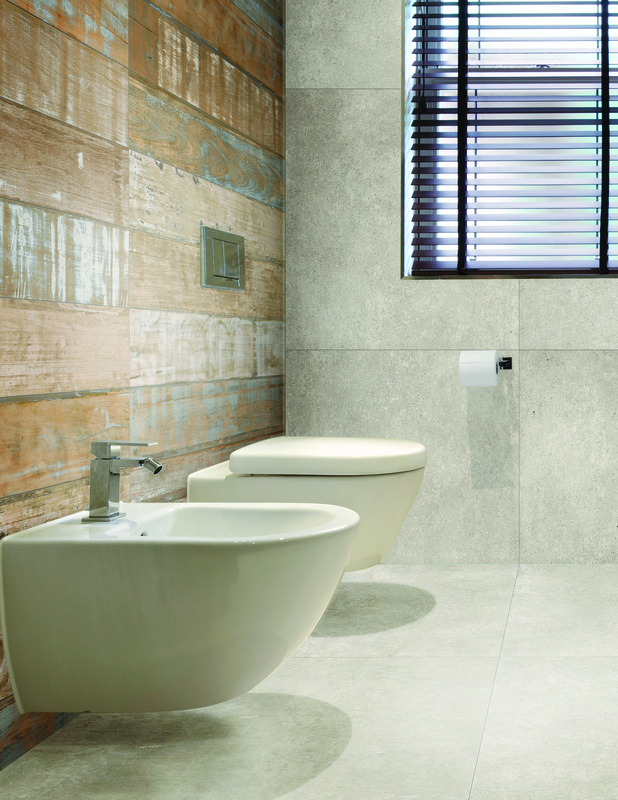 Plus the versatility of these tiles are means they are suitable for use both on wall and floors. 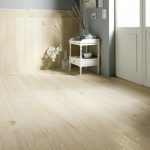 You will be able to quickly and easily achieve a classic wood look without the hefty costs associated with a real wood floor. 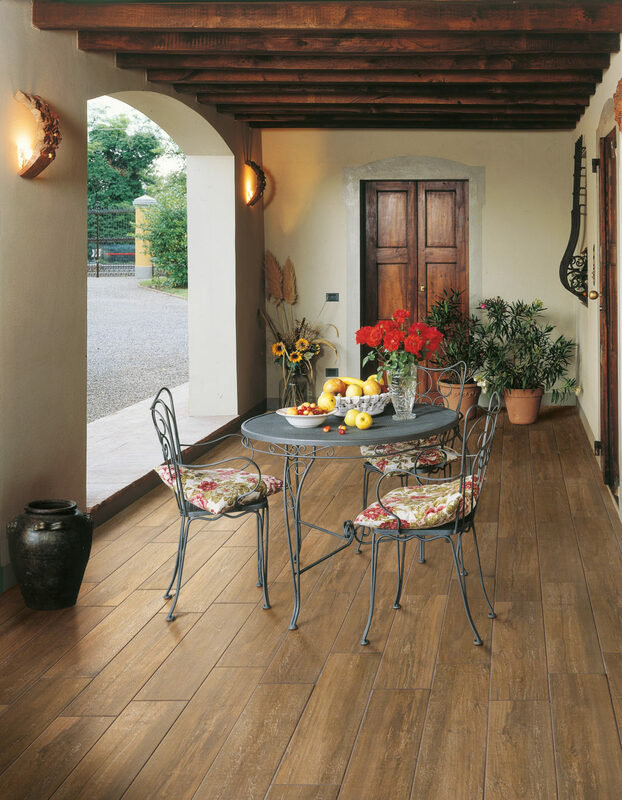 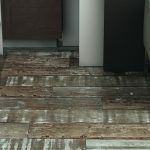 View our range of realistic wood effect tiles for sale, which are perfect for achieving a rustic style in your home.